Philip our guide was on time and spoke great English. 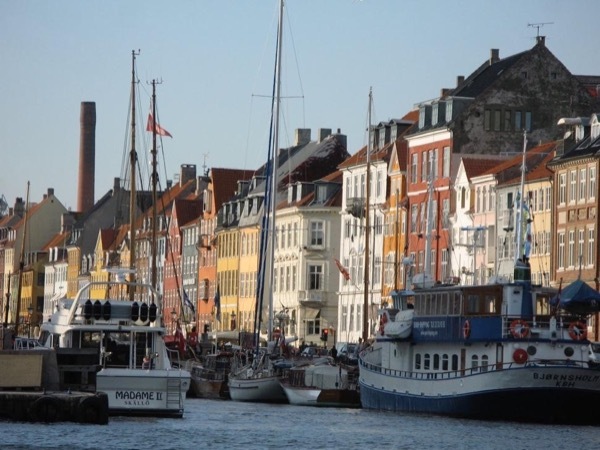 We had a leisurely walk through Copenhagen and was shown landmarks as well as how the Danes live. We had coffee in a food hall....lovely. As Christianborg Castle was closed for the day, he had to make another plan....we visited Amalienborg Castle museum. A gem! Afterwards we had lunch in a cozy restaurant where the food was typical and very tasty. I recommend Philip! !